A discerning wardrobe consists of timeless basics. 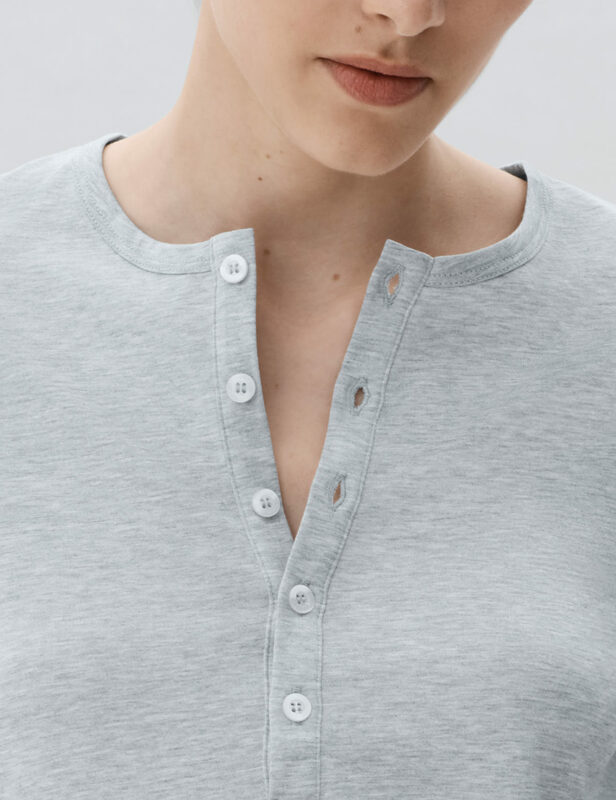 Our henley is unmistakably refined, subtle, and features an attractive neckline with a deep five-button placket. Its versatility and layering options make it an invaluable addition to your wardrobe.